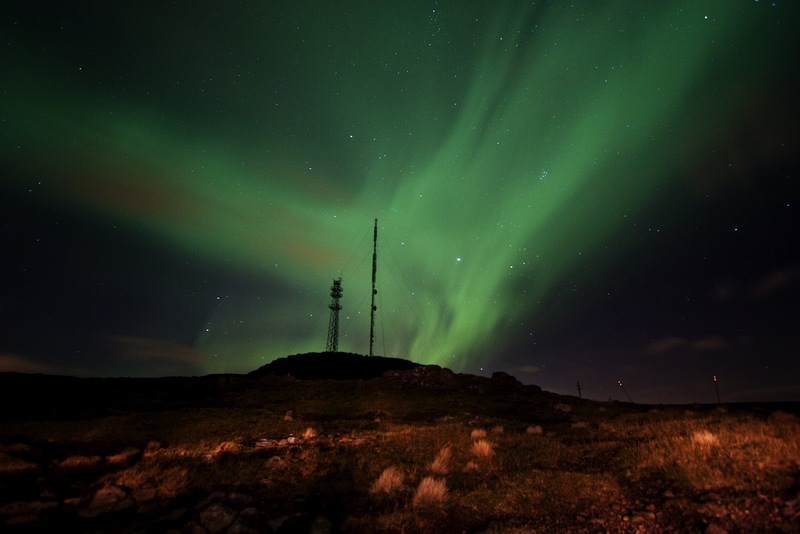 We've got a new episode of the podcast coming out soon, but in the meantime, check out this beautiful photo of the great light show the Faroe Islands got last night. Thanks to Ditte Mathilda Joensen for sharing this with us. Photo by Ditte Mathilda Joensen, All Rights Reserved.